Post processors are used for generally asserting or extracting data from the response/data received from an HTTP request. 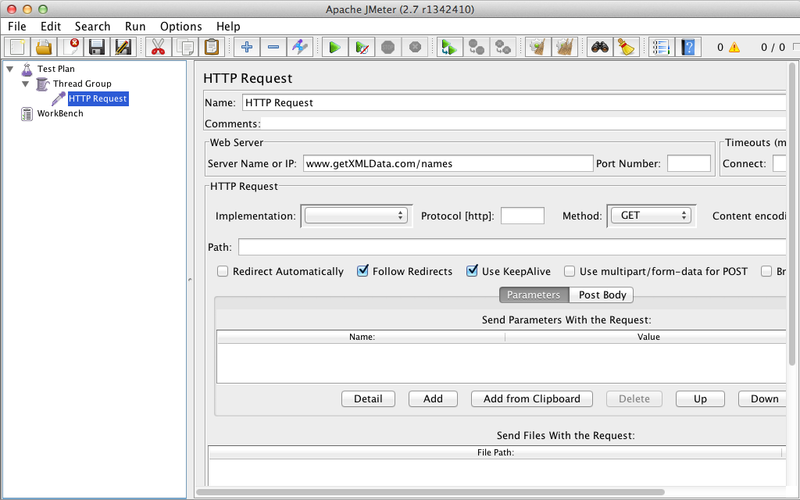 XPath extractor is one of the many options provided by the Jmeter to work on a response or data received. In this test I make a HTTP Api call and get XML data in return and then use XPath extractor to extract a value. The extracted value can be used as a variable or cab be used to assert for something. Here I have used a example server name. You should use an address that will give back XML data to parse. 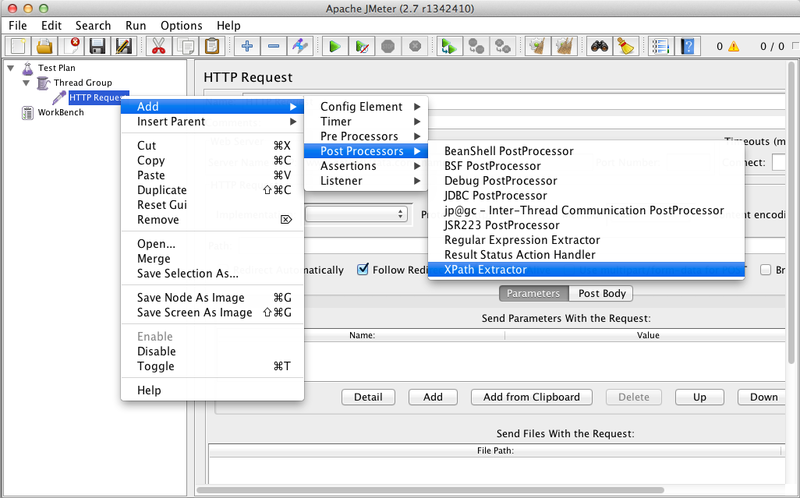 2) Now add a XPath Extractor POST processor for the HTTP request sampler you just created. It should look something like this. 3) Now consider that when you run the test you will receive an XML. Considering this XML data is received in the response and you want to extract the name. In the XPath extractor there are three fields. Thanks for great article. It also worth mentioning that sometimes it’s required to check “Use Tidy” box in XPath Extractor Post Processor in case if response is not XML/XHTML compliant. 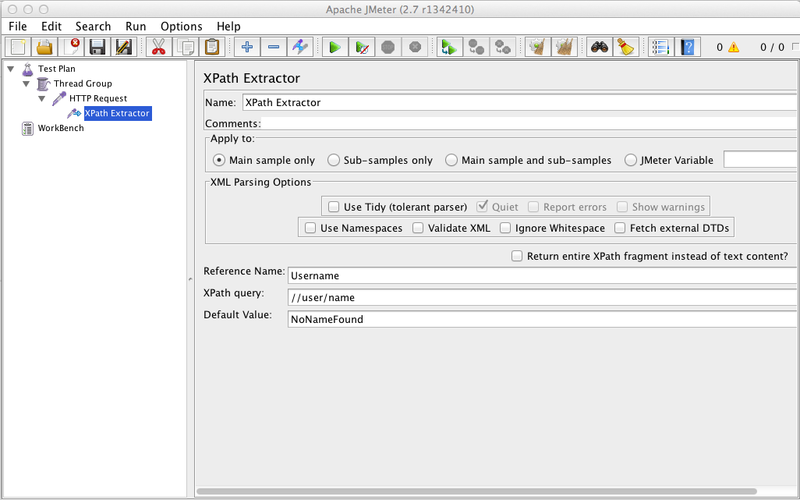 See Using the XPath Extractor in JMeter guide for more details.